Move aside spreads, there’s a new tasty treat on shelves. What is it you ask? 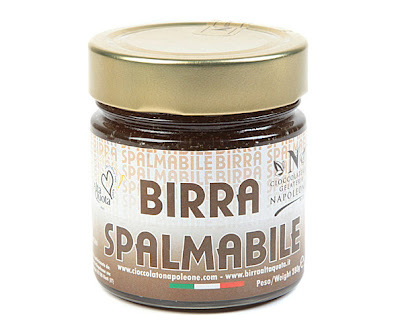 It’s “spreadable beer,” created by Emanuela Laurenzi and Pietro Napoleone. 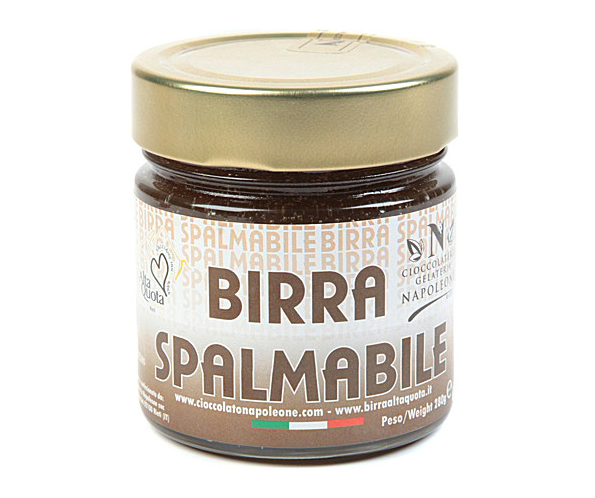 The two joined their expertise to create this chocolate beer spread, which is offered in light and dark beer options. Mmm!